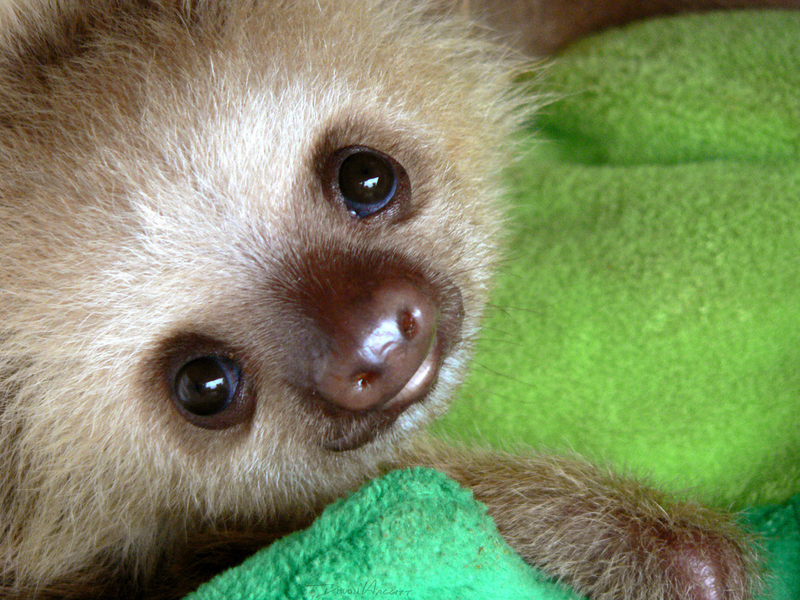 I made this website a while back but forgot to write anything about it. So here goes. 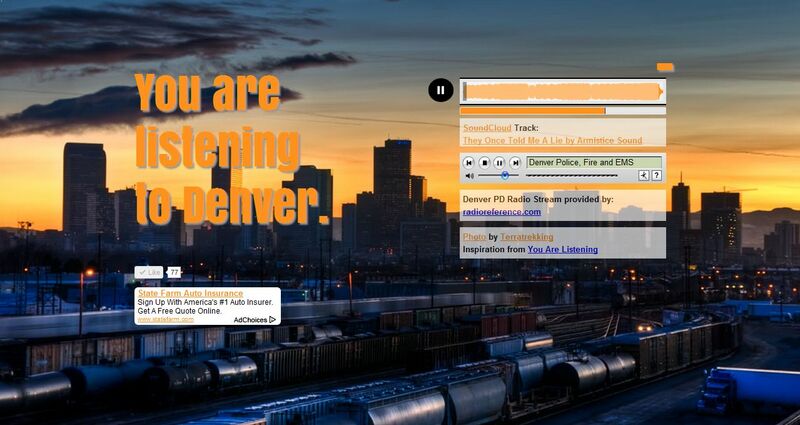 You Are Listening To Denver is inspired by (some might say completely ripped off from) the youarelistening.to series of websites created by Eric Eberhardt. For me, it was mostly a good, self-taught lesson in setting up APIs. The music is brought from an Ambient playlist I created on SoundCloud. The radio scanners are from Denver police, fire, and EMS scanners pulled in via RadioReference. The left speaker is Denver PD while the right speaker is Denver Fire and EMS. Smashed together the streams make for a cool (and sometimes exciting) ambient background noise. There was a nice little write about the site in Westword back in March. This is probably why I neglected to write about it here. Anyway, let me know what you think.